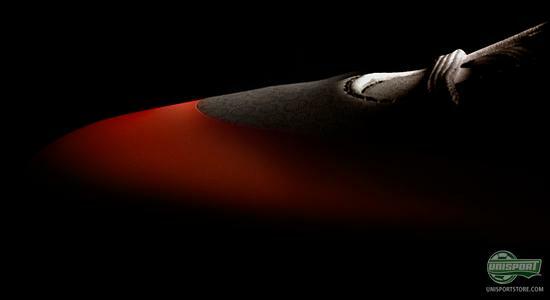 Nike have marked Cristiano Ronaldos fantastic 2011/2012 season with a pair of unique, extremely limited and exclusive boots, that are specially made for the Portuguese  and there will only be 100 pairs available across the globe. You can, of course, see the pictures and read much more about the boot right here. Cristiano Ronaldos record breaking 2011-2012 season is captured with a bold graphic and accompanied by milestone figures on the new Mercurial IX. The numbers are mindboggling, but Cristiano Ronaldo smashed all his previous records last season and left his mark across all tournaments, hereby clearly claiming his spot in the absolute top of the world of football. In order to recognise the achievement, Nike have created a brand new boot in his honour  the new CR Mercurial IX. The boot is equipped with an eye-catching white upper with a pink Nike swoosh and a bold and daring CR-graphic. "Last season was a very special one for me, helping my team and country achieve success," said Cristiano Ronaldo. "Its great to celebrate these achievements and also have a great pair of Mercurial boots to recognize the moment. Ill enjoy playing in them for sure." 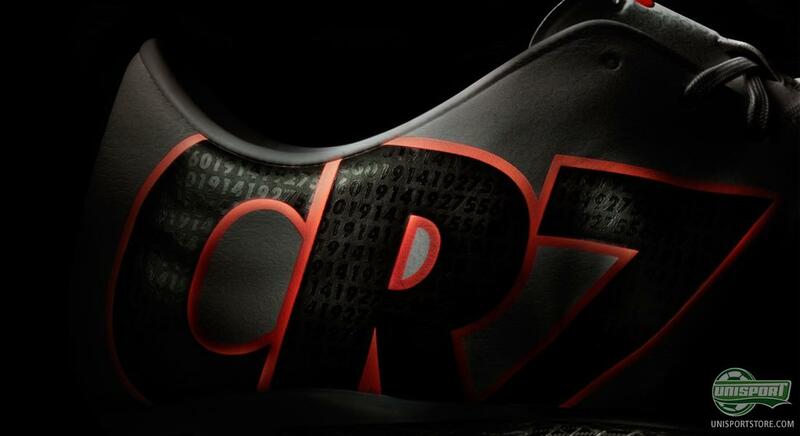 Cristiano will début the CR Mercurial IX boots on the pitch Sunday January 6th. The boot will only be produced in the limited 100 pairs across the globe, and is, hereby, one of the most limited models Nike have ever made  and we have secured a batch of the CR Mercurial IX, which will be able to pre-order here on the site very soon. What do you think of Ronaldos very own Mercurial boot, which has been made to celebrate the Portugueses achievements on the pitch? 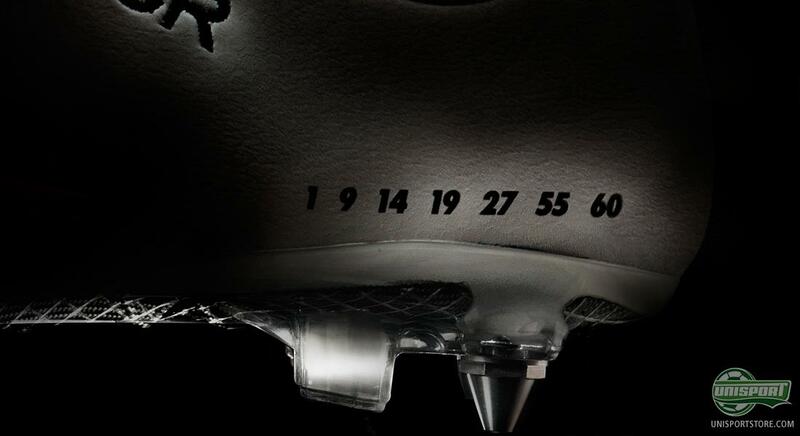 Are they spot on or over the top  and could you imagine yourself becoming one of the just 100 lucky ones who, as well as Ronaldo, will be able to enter the pitch in this boot? 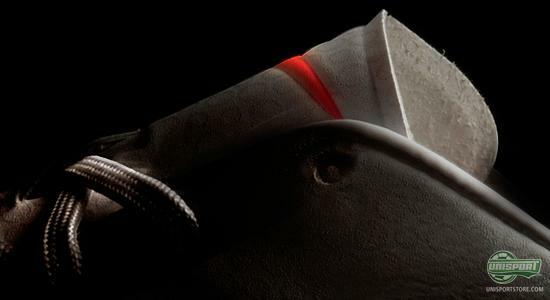 Feel free to share your thoughts in the comment box below.